We are very proud to announce that The Canterbury Tales Writing Competition 2017/18 will be judged by Patience Agbabi, Gail Ashton and Stephen Fry. We are honoured and excited to have their support. Patience Agbabi is an award winning poet who has lectured in Creative Writing at the universities of Greenwich, Cardiff and Kent. She is currently a creative writing fellow at Oxford Brookes. Her 2014 retelling of The Canterbury Tales, Telling Tales, was nominated for the Ted Hughes Award. 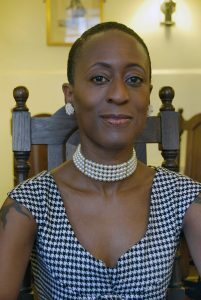 In 2017 Patience was elected as a Fellow of the Royal Society of Literature. Patience Agbabi will be looking for lively language and sensory detail — characters who stand up off the page, journeys that seem real. 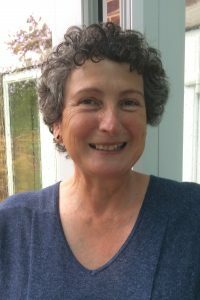 Gail Ashton is a poet, writer, editor, and teacher who has lectured at the universities of Manchester and Birmingham. 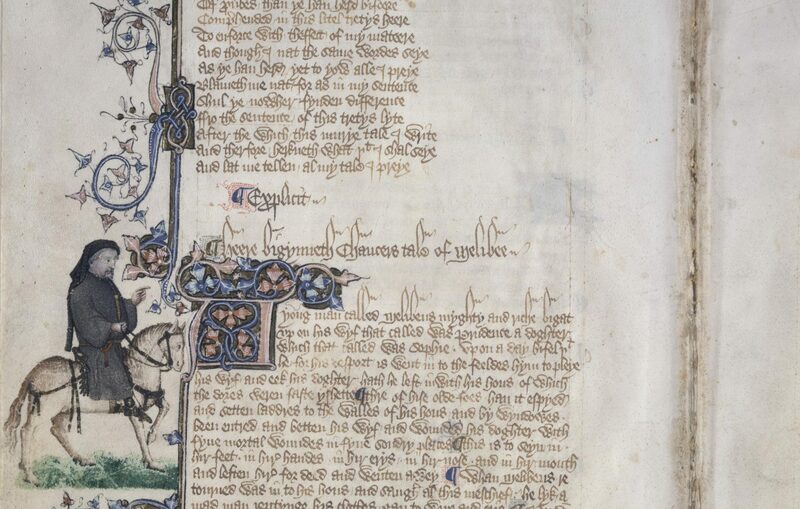 She has published numerous explorations of medieval literature including a recent analysis of Chaucer’s most famous work entitled Chaucer’s The Canterbury Tales, for Bloomsbury Publishing. Gail’s recent collections of poetry include The Other Side of the Glass and What Rain Taught Us . Gail will be looking for surprises, work with a story to tell and a distinctive contemporary voice to tell it. Image Credit – Claire Newman Williams. 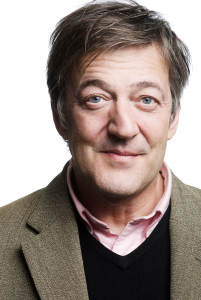 Stephen Fry is an award-winning actor, writer and presenter. He has written numerous novels including The Hippopotamus and The Stars’ Tennis Balls. In 2007 Stephen wrote The Ode Less Travelled, a guide to writing poetry. Stephen has also written a series of autobiographies including The Fry Chronicles and, most recently, More Fool Me. Stephen Fry will be looking for flair and originality along with a freedom and enjoyment of writing.